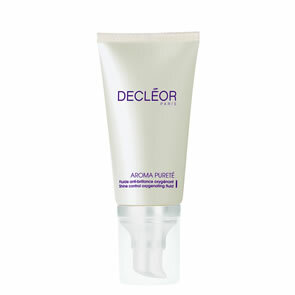 Decleor Hydra Floral White Petal Skin Perfecting Hydrating Milky Lotion is enriched with Roman Chamomile, Chamaemelum Nobile, essential oil and with Pea extract, this milky lotion reduces the appearance of dark spots and skin blemishes, refines skin texture and reveals a bright and radiant complexion. Our White Petal colection gives the look of fresh and glowing skin. 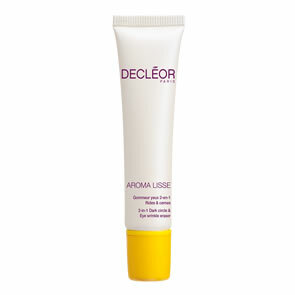 Its fresh and light texture provides hydration in any climate.